U.K. Commercial Gym Equipment Specialists - Hand Made in the UK for the most demanding users. At Gym RatZ we have a dedicated team of gym and fitness enthusiasts that can advise on the most suitable commercial gym and fitness equipment to suit any needs. Having provided commercial gym equipment for the armed forces, RFU, and a range of custom designed gym equipment for the likes of London-Irish Rugby Club (See catalogue items in "London-Irish Green") and Harlequins Rugby Club, you can be assured our range of gym equipment will last as long as your training facility. We will even manufacture any equipment to your own design and specification, as required. 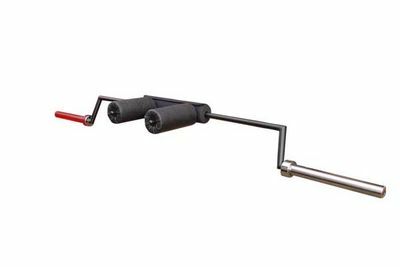 Please note, this is a seriously Heavy Duty range and suited to a full commercial training environment, though it would make for an extremely impressive home gym if you have the space and budget. 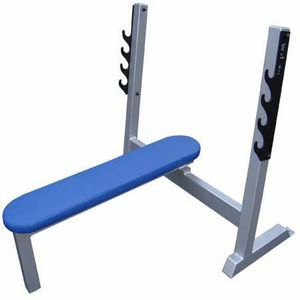 Olympic Benches by GymRatZ - SALE! 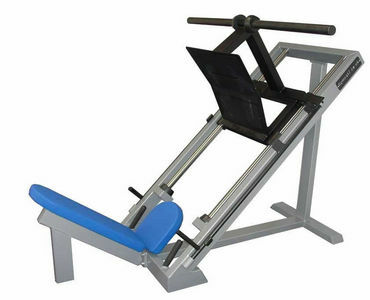 British Made Full Commercial Gym Equipment - Olympic Benches from GymRatZ. 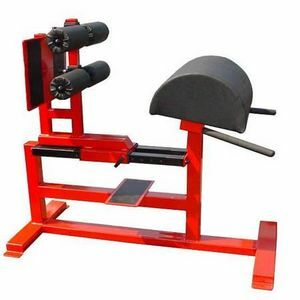 Free Weight Benches by GymRatZ - SALE! 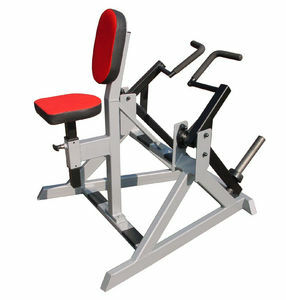 British Made Full Commercial Gym Equipment - Free Weight Benches from GymRatZ. Smith Machines and Racks by GymRatZ - SALE! 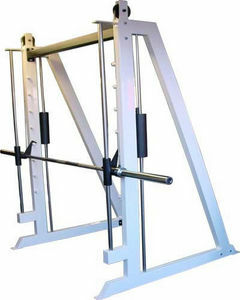 British Made Full Commercial Gym Equipment - Racks and Smith Machine from GymRatZ. 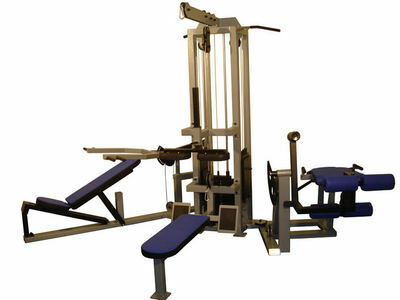 British Made Full Commercial Gym Equipment - Plate Load Single Station Machines. NOTE: Check out our Leg Press. Selectorised Stations by GymRatZ - SALE! British Made Full Commercial Gym Equipment - Selectorised Single Station Machines and Dual Use Machines. Iso Stations by GymRatZ - SALE! 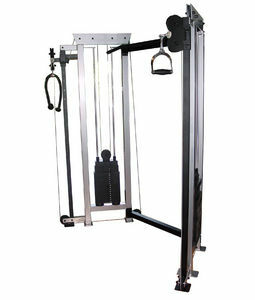 British Made Full Commercial Gym Equipment - Iso Stations from GymRatZ. Multigym's / Multistations by GymRatZ - SALE! Specialist Bars and Weights by GymRatZ - SALE! 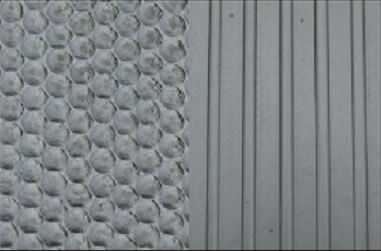 High quality durable flooring suitable for health clubs or the toughest of gyms.